HollyBilly Farms started in 2016, with Jen asking to purchase a quarter of a grass fed steer. Maybe I misunderstood the question, so I bought a few dairy steers and started raising them on a friends farm. Not the experience we were looking for, so we bought a small hobby farm so we could raise our own. The desire to eat healthy quickly led us to these beautiful Texas Longhorns. 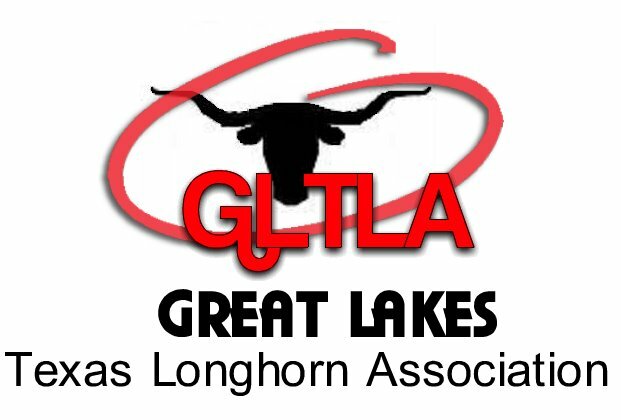 Our interest in breeding came at a meeting of the Great Lakes Texas Longhorns Association in August of 2017 and we were hooked. We have since grown to love the community of breeders almost as much as these beautiful animals. 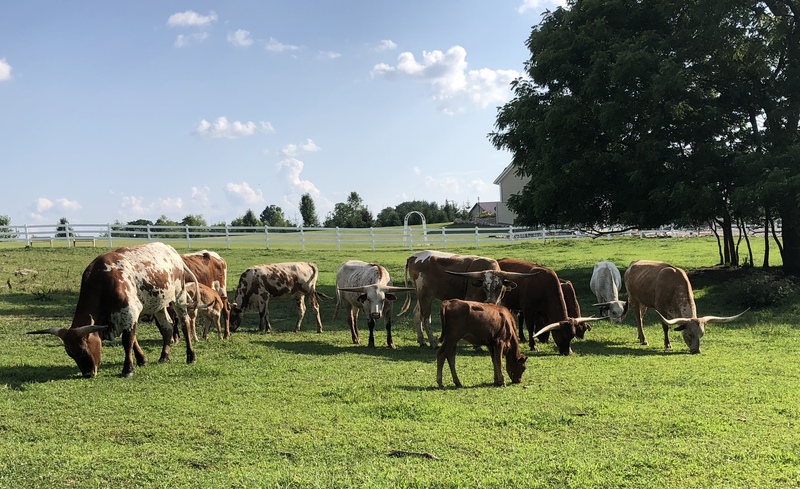 Fast forward to now, and you will find us outside enjoying our growing herd, feeding the longhorns, farming and raising two beautiful girls with a little dirt under their nails. We hope you enjoy visiting our site and we hope you feel free to stop out and visit. There is always a place to relax.